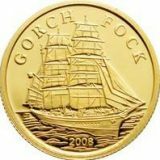 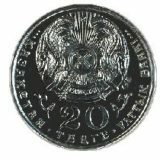 “The Eurasian Economic Union” commemorative coins are devoted to the first anniversary of the Union and made according with the offer of the Eurasian Economic commission on synchronous release of commemorative coins among the member states of the Eurasian Economic Union. 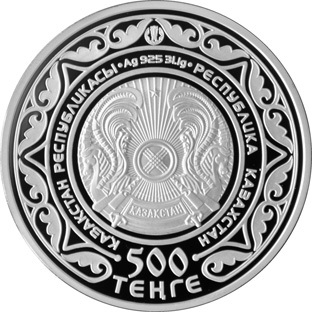 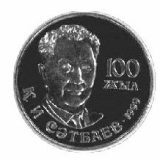 The reverse of the coin is executed with the application of pad printing. 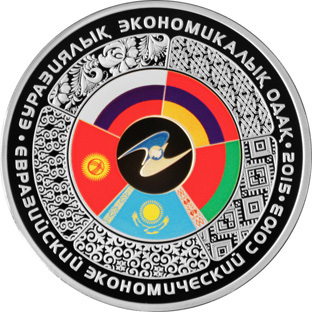 Reverse: logo of the «The Eurasian Economic Union» in a frame of state flags, executed with the application of pad printing and national ornaments of exhibiting countries; inscription «EURASIAN ECONOMIC UNION» in Russian and Kazakh; number «2015» means year of coinage.